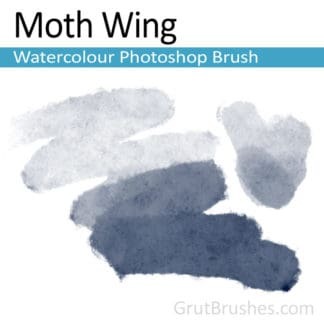 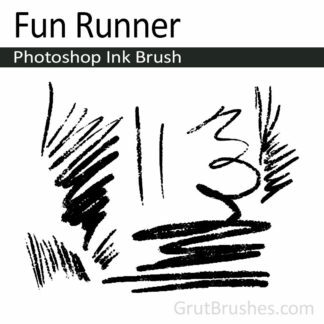 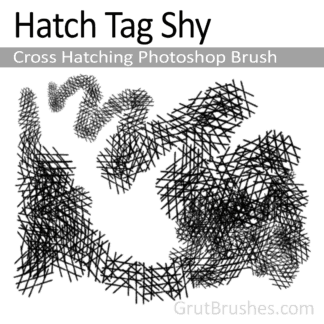 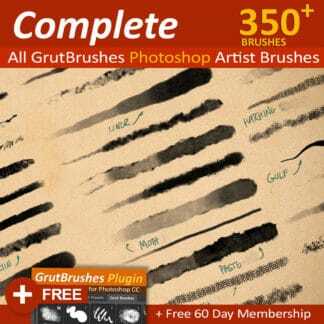 This is also included in GrutBrushes Art Brushes Complete – 350 Photoshop Brushes! A Photoshop brush with a soft oil pastel texture. 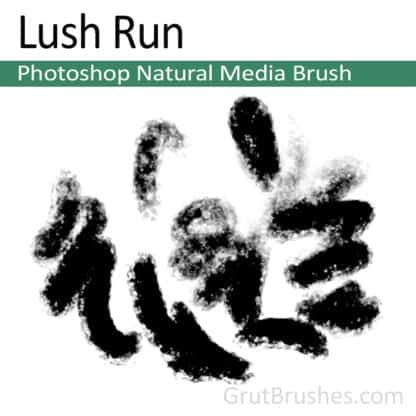 This brush has a rich oily line that breaks up nicely on the edges at low pressure but provides a fairly solid, yet chipped, grease line in the higher ranges.